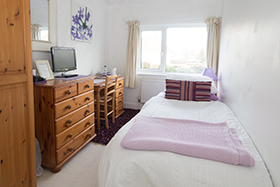 At Appletree House, Cambridge Bed and Breakfast we offer two double/twin rooms and a single room all decorated and furnished to an exceptional standard. 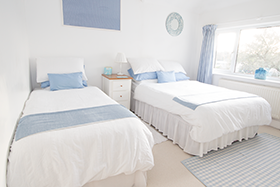 Each of our rooms is uniquely decorated and spotlessly clean and our team are on hand to help you feel at home. 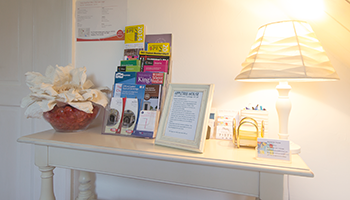 If you need anything during you stay with us, please don’t hesitate to ask. 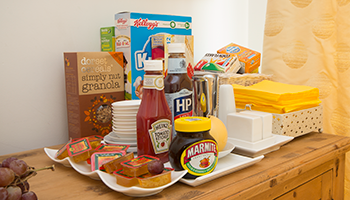 All rooms have tea/coffee making facilities, colour television, hairdryer and all rooms have access to a large luxury bathroom with toilet, power shower and bath and a ground floor bathroom with power shower. Free internet access is available throughout the house on request. 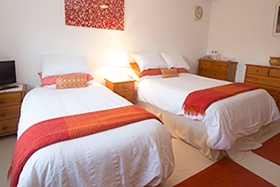 Please note that as Appletree House is a non-smoking house, all of our rooms are non-smoking.